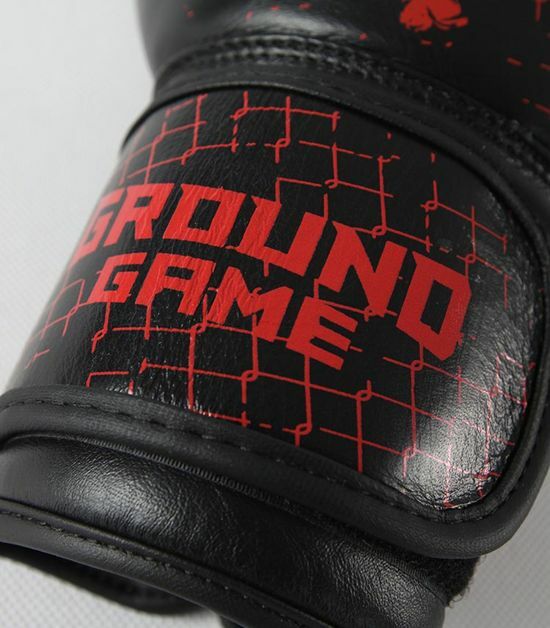 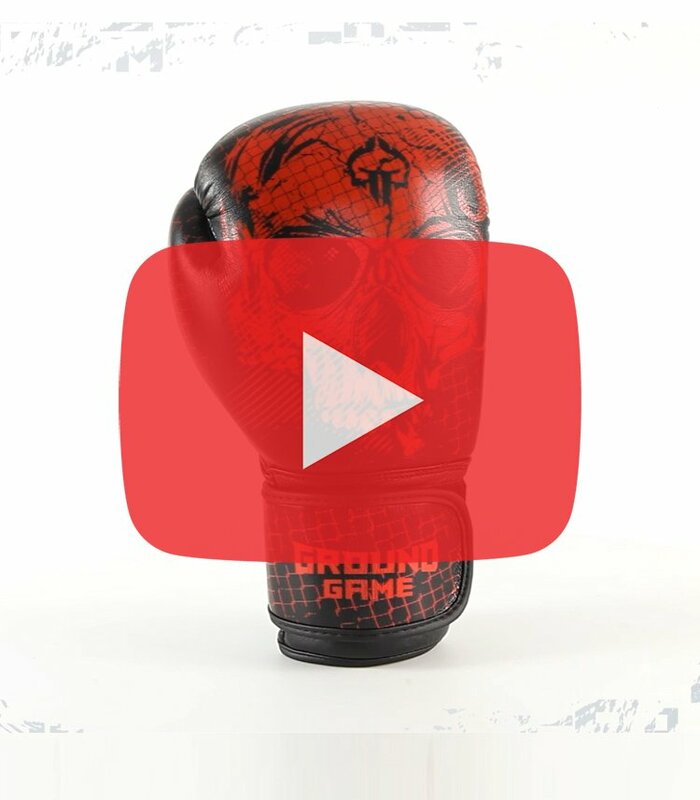 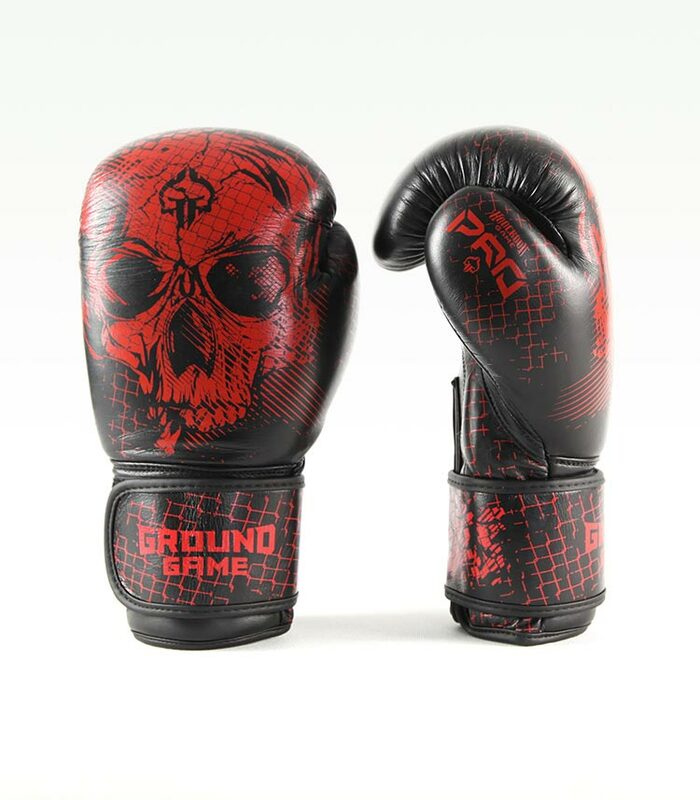 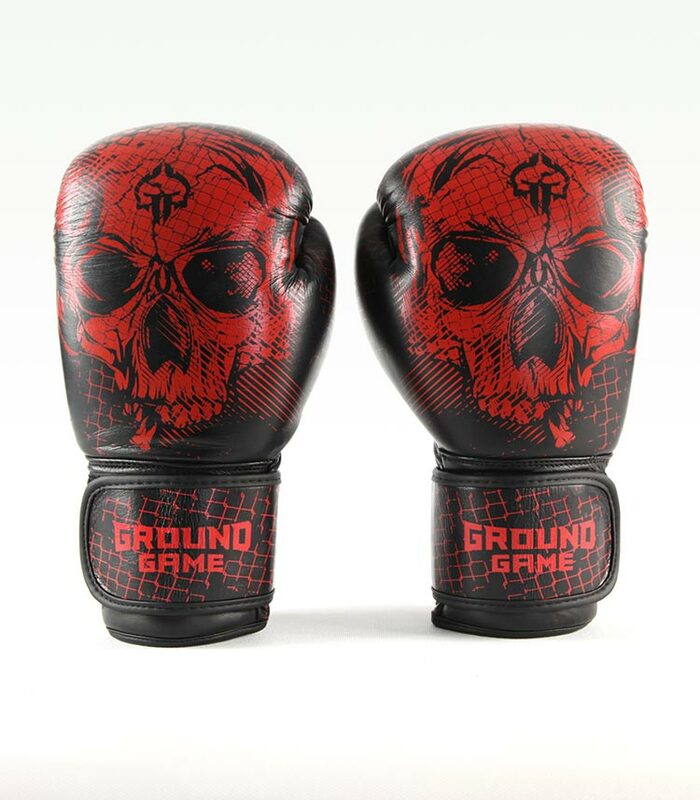 Ground Game boxing gloves made of 100% cowhide authentic leather. 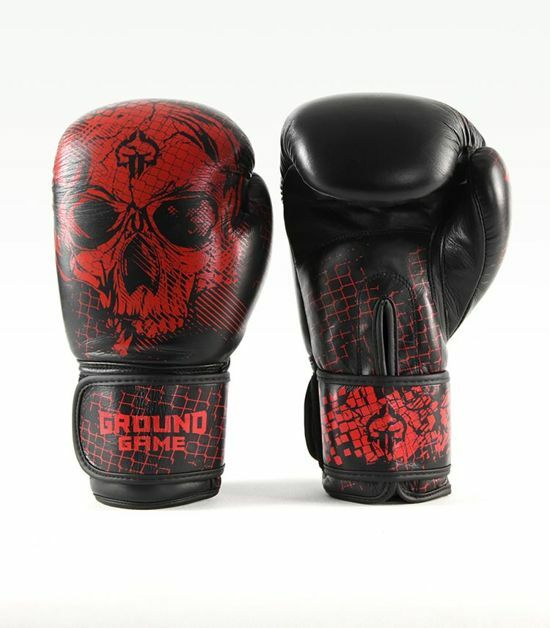 Multi-layer EVA Foam used, ensures protection and durability, preventing the gloves from wearing. 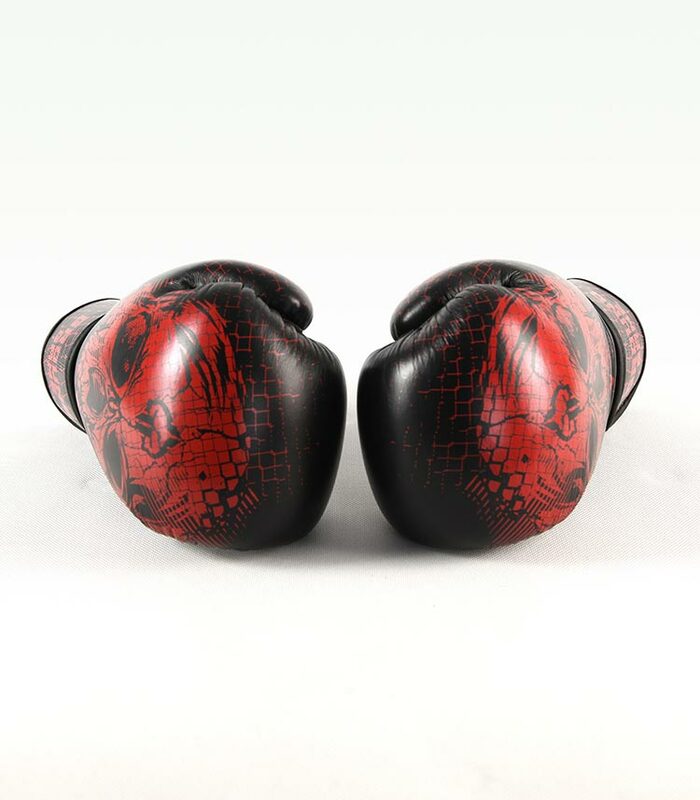 Hand crafted for superb quality and precision. COWHIDE LEATHER 100% high-quality, natural cowhide leather is resistant to damage. 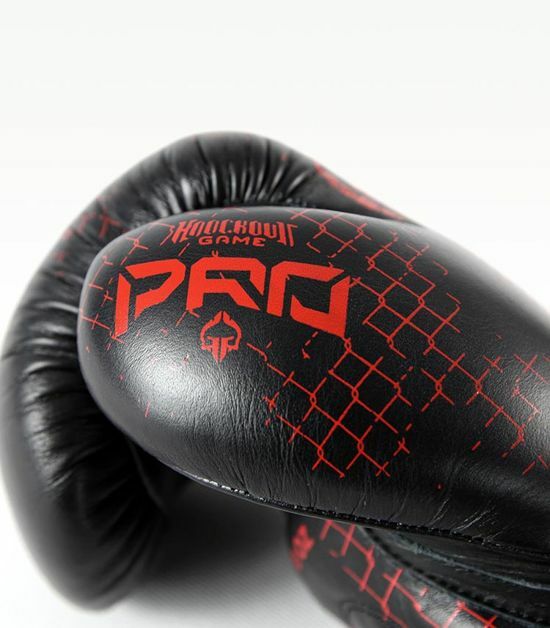 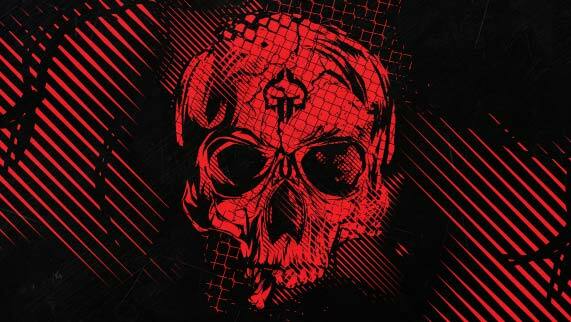 You can train at will without the fear that your gear will break, wipe or destroy. 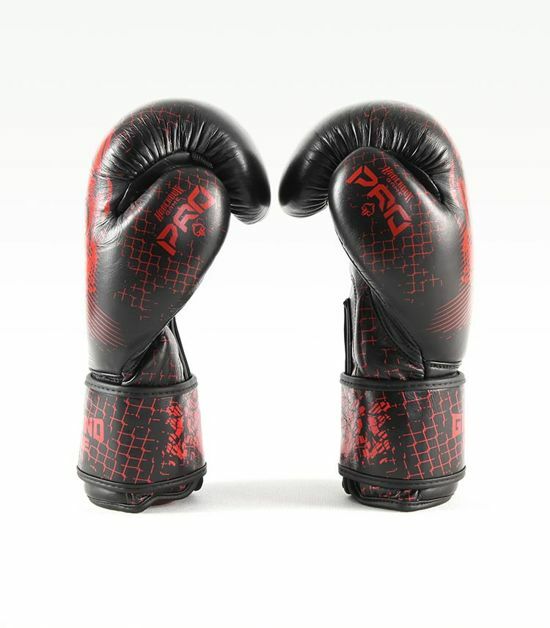 MULTIFOAM SYSTEM Multilayer filling with foam that does not clog or deform. 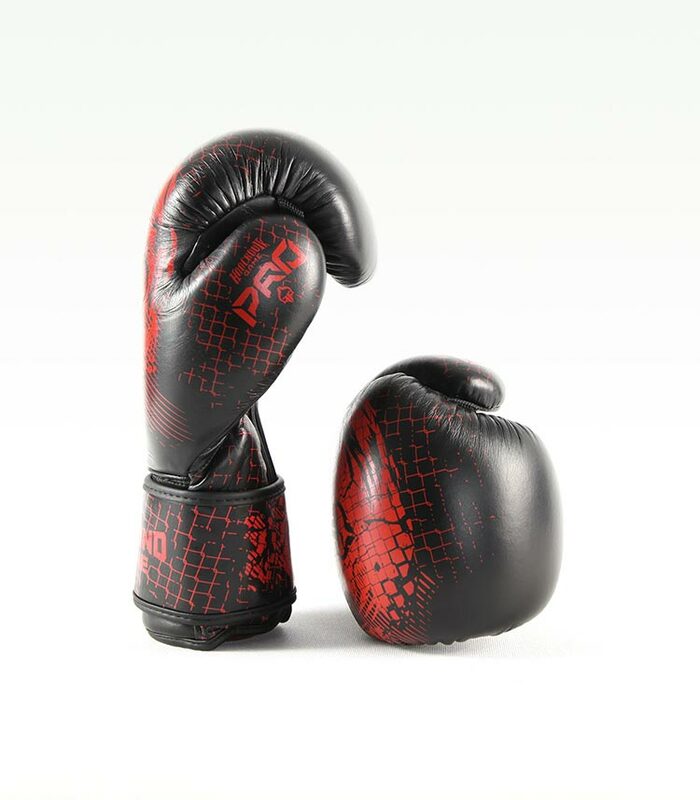 You have the guarantee of maximum protection as thanks to its density it perfectly absorbs the punches. 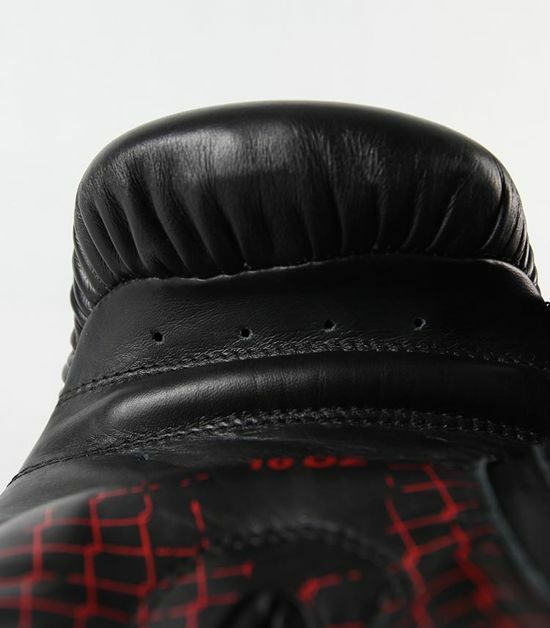 MOISTWICK LINING Lining absorbs sweat well and wicks away moisture leaving the skin dry. 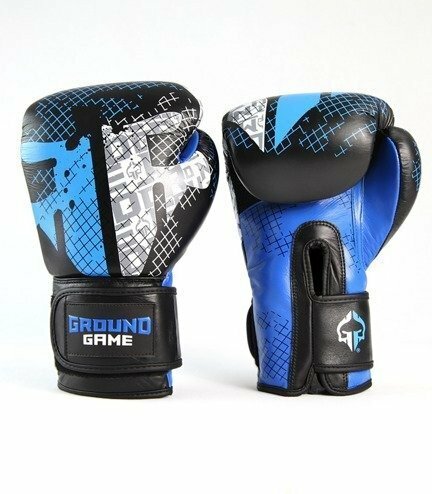 WRIST PROTECT SYSTEM Thanks to better a better wrist stabilization, you will minimize the risk of injury even during hard punches.